£590. For registrations prior to September 30, 2017, the early bird fee of £490 applies. Conventional approaches to strategic development are informed by linear reasoning, emphasising the formulation of goals, the development of strategic plans and clear communication of the plan to the organisation. Strategic decision making and change is consequently often associated with power, control and resistance. However the word ‘strategy’ originally relates to the words ‘act’ and ‘agent’. How might strategic change processes facilitate coordinated action, positioning organisational and team members for success, maximising potential for creative collective agency? appreciate that work with strategic change and development requires both, mastery of analytical tasks and linear processes, as well as dialogic skills and sensibilities for engagement, coordination, communication design and shared meaning making. are interested to leverage strategic challenges as opportunities to facilitate collective agency, through inclusive engagement of organisational members and their interests, abilities and resources. 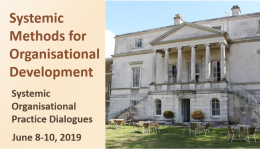 wish to learn of practical frameworks that link up conventional knowledge of strategic development with dialogical wisdom, systemic leadership sensibilities and participatory practices. are interested in practice related learning, including learning from case vignettes presented by facilitators, working with their own work situation and with the cases of other participants in the workshop. 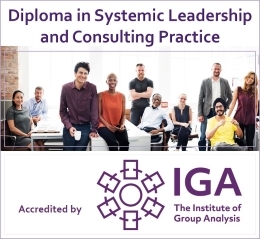 There will be a pre-workshop questionnaire for participants to explore systemic strategic challenges in their leadership or consulting context. To facilitate dialogue and learning the number of participants is limited to 16. 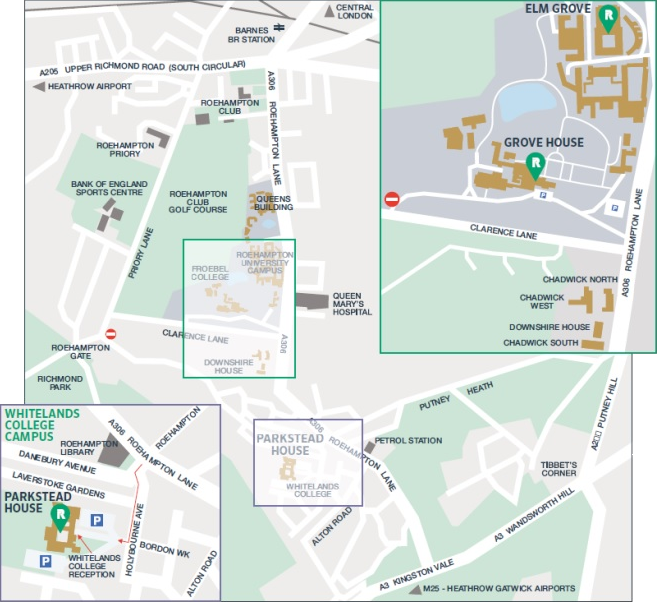 The Elm Grove Conference Centre is situated at the main campus of the University of Roehampton, just a five minute bus ride from Barnes mainline station and minutes from the A3. There are also regular bus services from Putney, Wimbledon and Hammersmith which all have underground stations direct to central London. 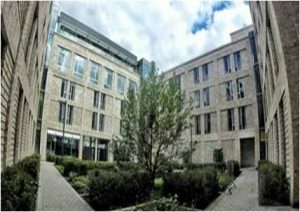 This location is within easy reach of Heathrow airport and has a number of car parking spaces available on site. main gate is straight in front of you. Alternatively, taxis are available at Barnes rail station situated in the station car park. Taxi services are available at these stations. Please contact us about parking, as there is limited availability on site. The cost for the three day workshop is £590. For applications and payments received prior to September 30, 2017, a reduced early bird fee of £490 applies. This also includes coffee, tea, pastries and a gourmet sandwich lunch served with crisps and fresh fruit. We are happy to advise on nearby accomodation for participants who are interested.